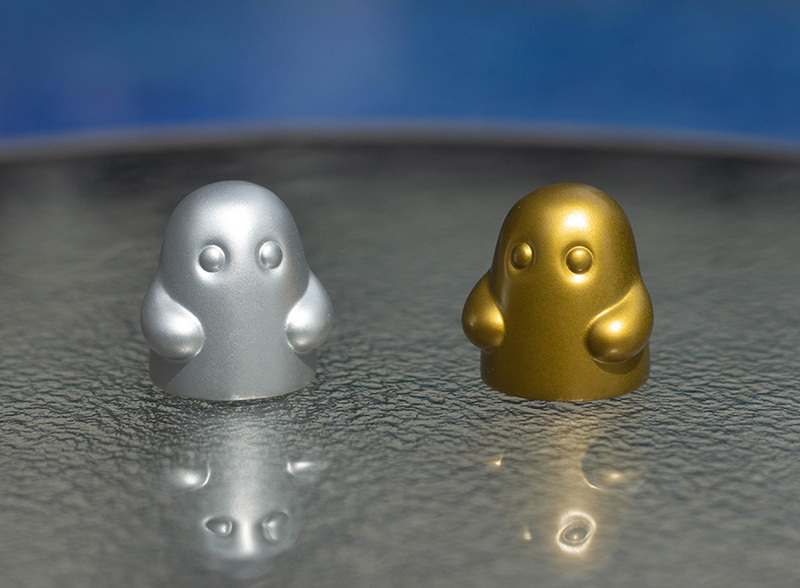 The overly large noggin and gigantic eyes peering right at you – if Bimtoy‘s Tiny Ghost reminds you of the popular Funko Pops, you can thank designer Reis O’Brien, who created the former, and designing many of the latter. After years of designing toys, with the last seven years as Design Manager at Funko, arguably one of the largest toy companies in the world, O’Brien decided to come up with his own toy line of figurines in 2013 under the Bimtoy brand. Singapore Limited Edition Rangka Tiny Ghost. 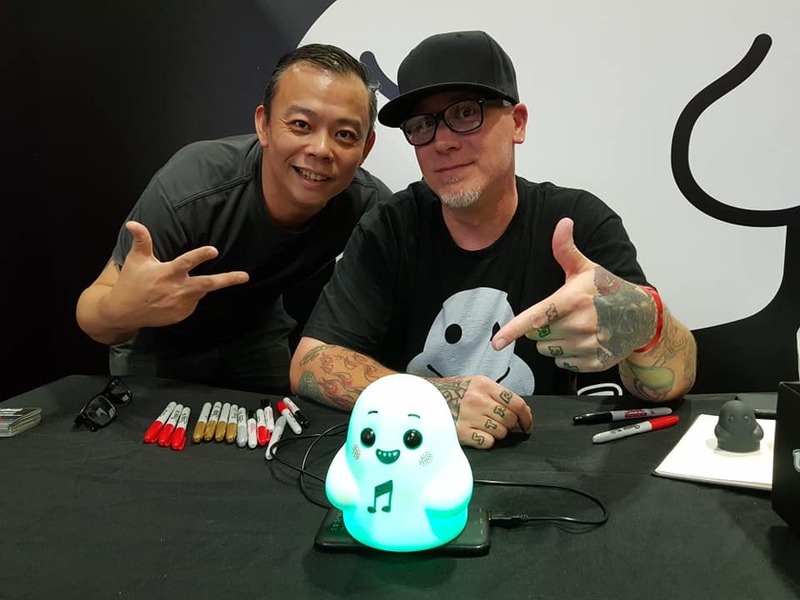 Following the hugely successful debut of the Singapore Limited Edition Rangka Tiny Ghost at this year’s Singapore Toy, Game & Comic Convention (STGCC), with collectors both local and abroad gathering in a celebration of the adorable vinyl figure, O’Brien could not be happier. 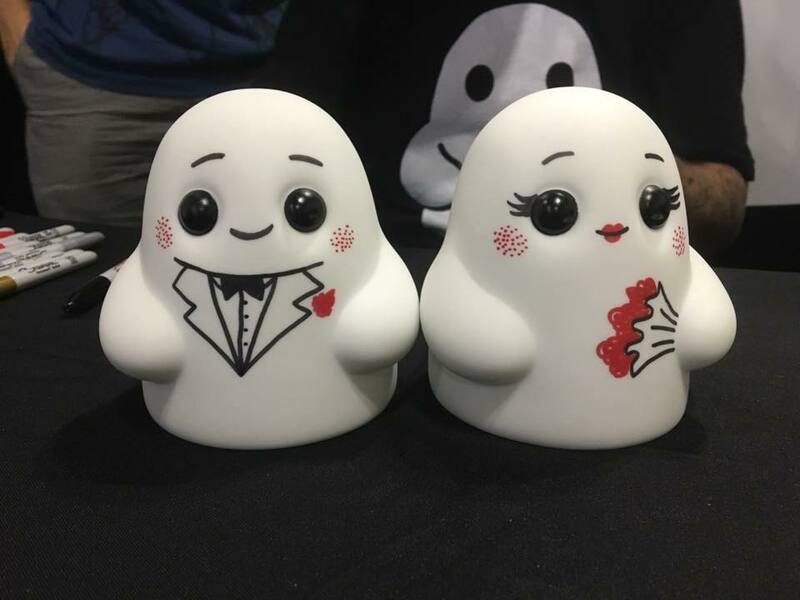 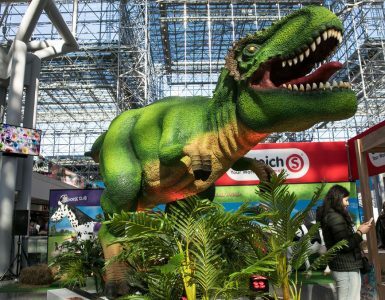 Brought in by local toy retailer Simply Toys, the big and mini versions of O’Brien and Bimtoy’s Tiny Ghosts were snapped up like hotcakes and promptly sold out during the two-day show. 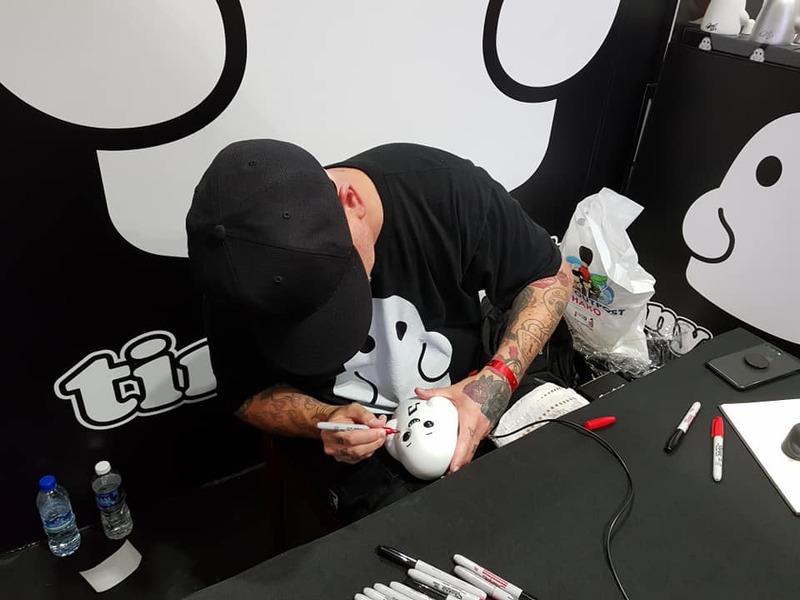 The attendees not only got to meet O’Brien, but also the chance to have him customise their Tiny Ghosts, which was something he was looking forward to, said O’Brien in an exclusive interview with Geek Culture. 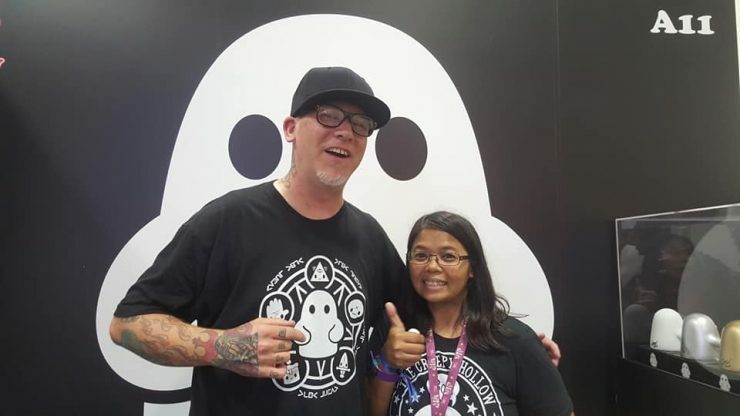 With Tiny Ghost, O’Brien found another avenue for his creativity and a more intimate way of interacting with his many fervent fans, some who flew in just to meet him. 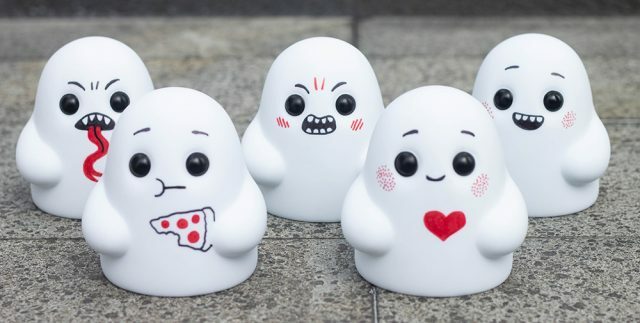 Over the weekend, the Facebook groups, Tiny Ghost (Asia) and Tiny Ghosts Bimtoy Collectors, exploded with excited faces and even more photos of collectors’ hauls. 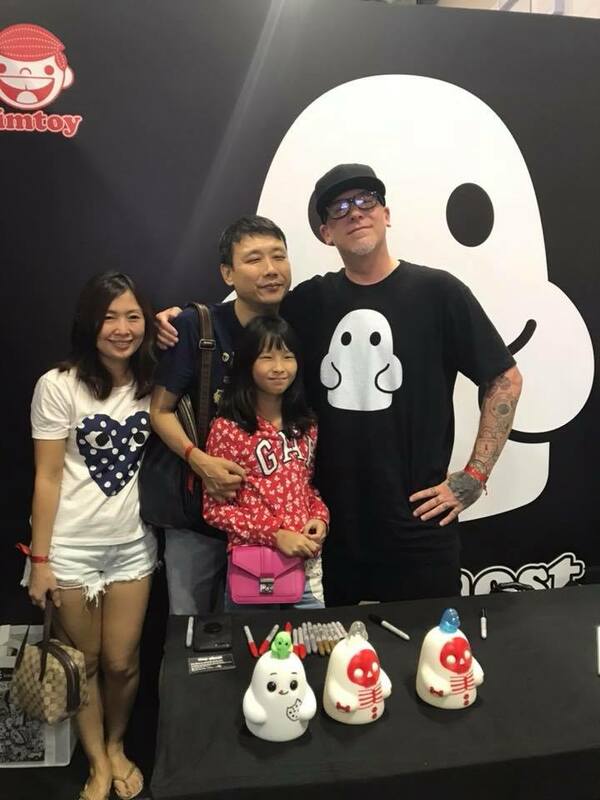 American collectors Christina Cooper and Karen Tenney Miller flew all the way to Singapore to support Tiny Ghost’s Asian debut, and were welcomed like celebrities by the community. 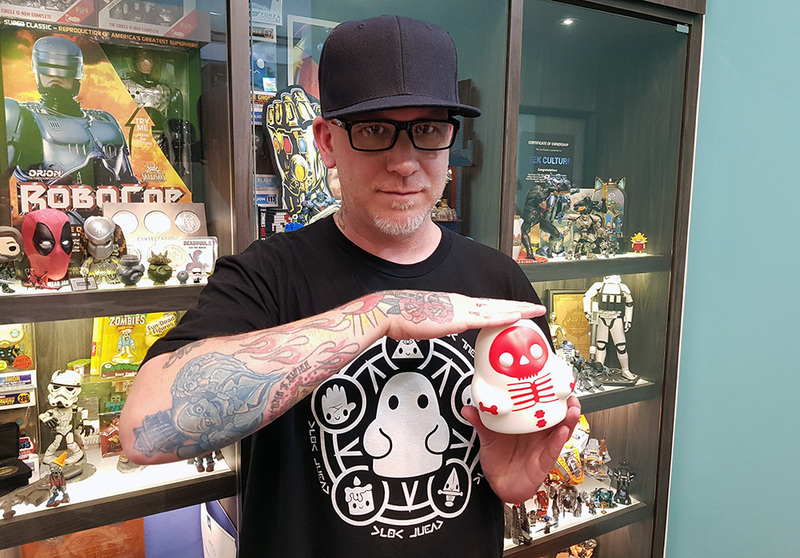 Miller, especially, gave O’Brien a wonderful surprise. A custom R2-D2 Tiny Ghost sits on his desk in Funko as well, gathering envious looks from colleagues as a true, one-of-a-kind collectable. But there’s nothing quite like meeting his fans in real life, and seeing them behave like a tightly knit community. And it is this simplicity of relationships that guide his design philosophy, of doing more with less. 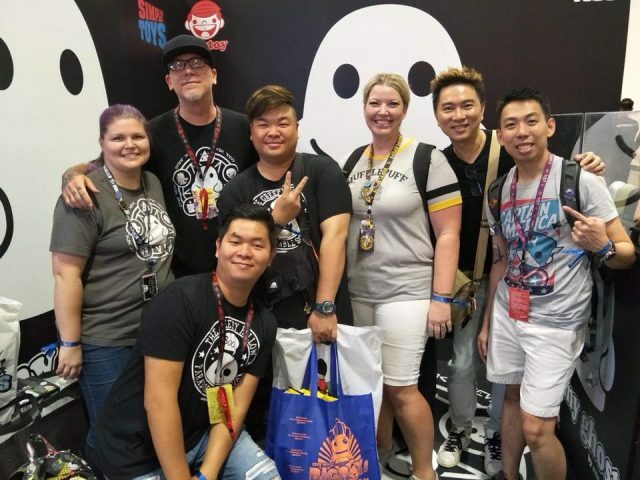 And of course, being in Singapore helps. 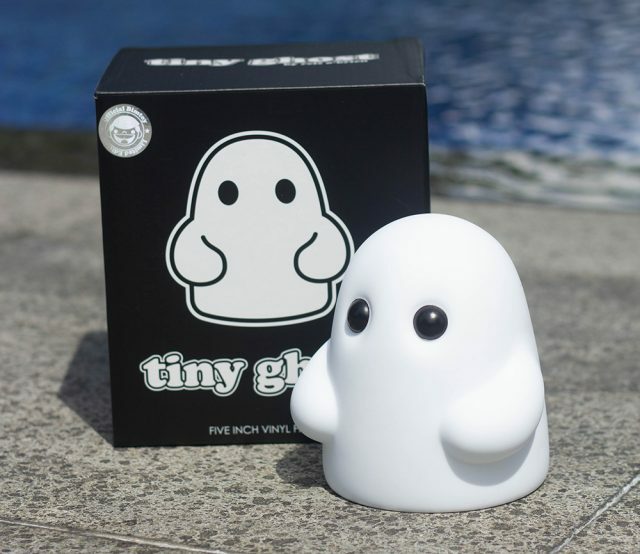 “I love it, it’s amazing and beautiful, how clean it is, how safe it feels,” said O’Brien about his first trip here to promote Tiny Ghost. 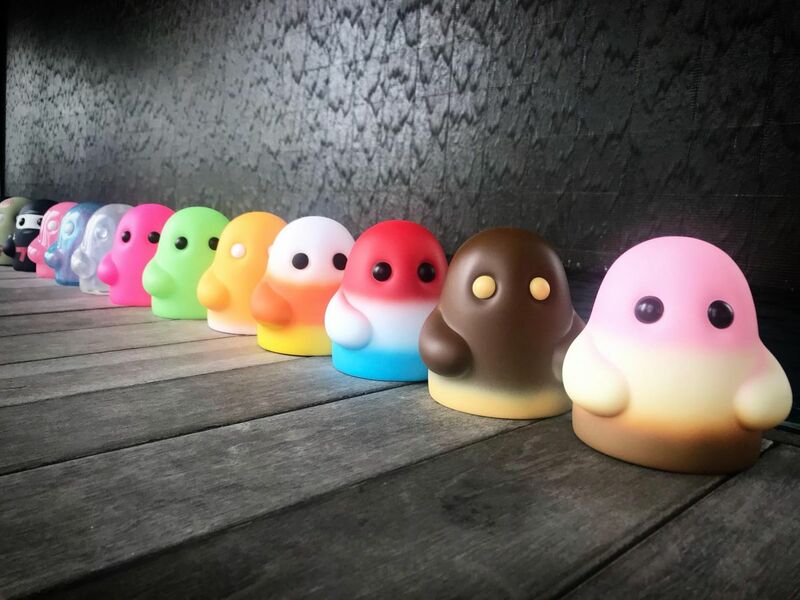 With designs that include the OG all-white Tiny Ghost, colourful variants like the Bomb Pop, and more elaborate pieces like the Space Cult, each variant comes in limited numbers. 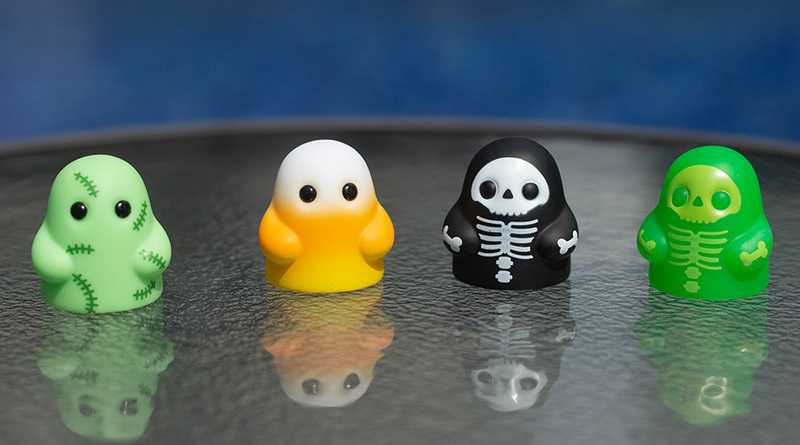 Surprising no one, they sell out fast, and can often fetch exorbitant prices on sites like eBay. Reis O’Brien in the Geek Culture office. 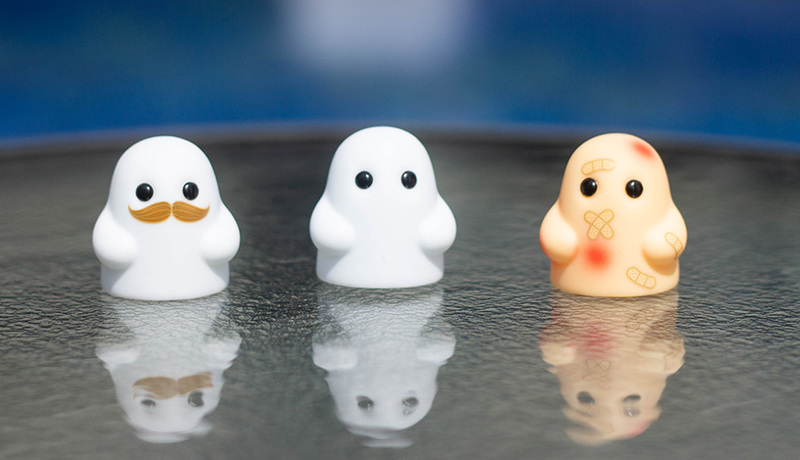 But why, of all things, a Tiny Ghost? 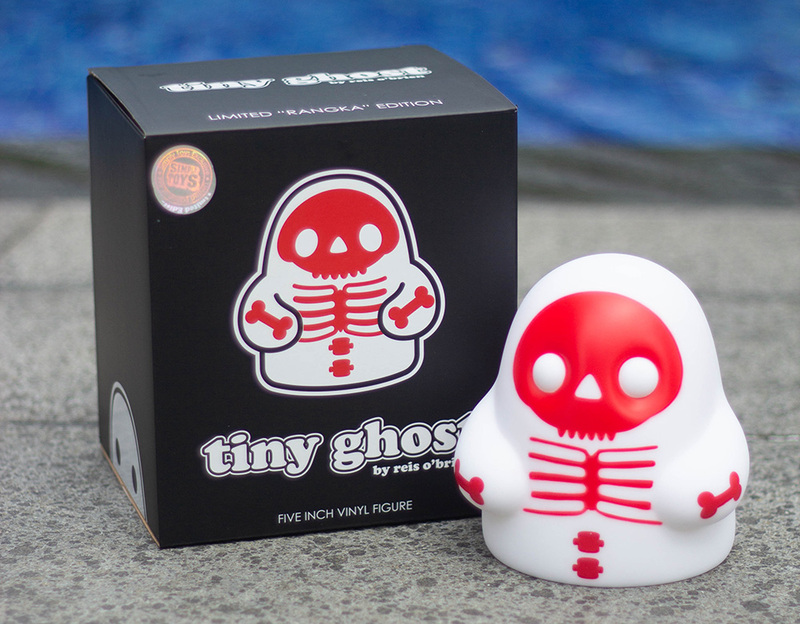 After discussions with Bottleneck Gallery, a pop-culture and contemporary art print gallery in New York, went smoothly in 2013, the first ever Tiny Ghost became reality with Bimtoy. 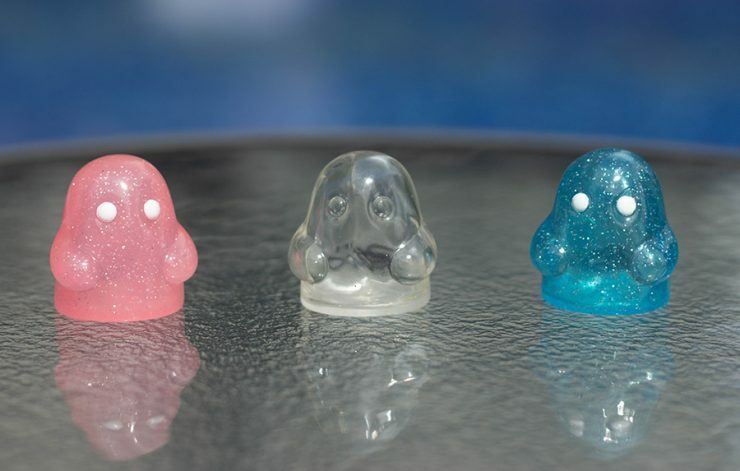 The first batch of 500 Tiny Ghosts sold out in under a month, and in 2018, 600 pieces of the latest launch were snapped up in just 11 seconds. 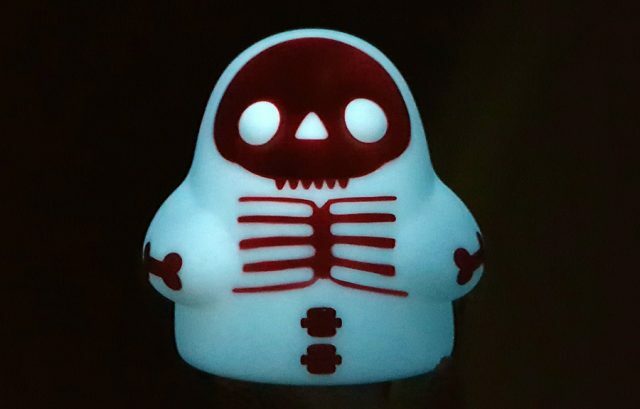 The Singapore Limited Edition Rangka Tiny Ghost, with its unique white glow. 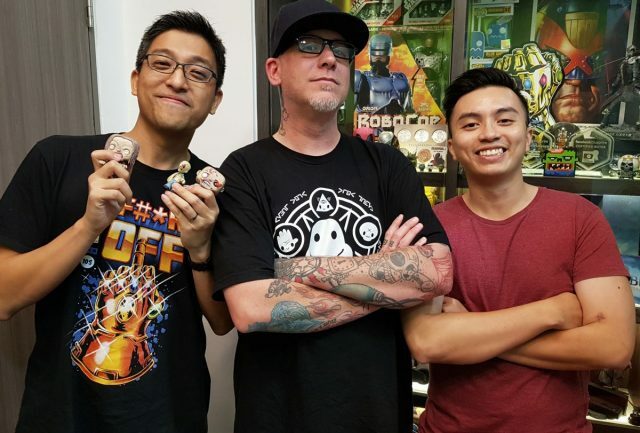 In his other job as Design Manager of Funko, O’Brien works at what is arguably the biggest toy company in the world currently, and has a hand in many of the vinyl figures coming out of the Washington-based corporation. From “2 hand sculptors that worked in China for the factories to 30 digital sculptors,” both Funko and O’Brien have come a long way since. 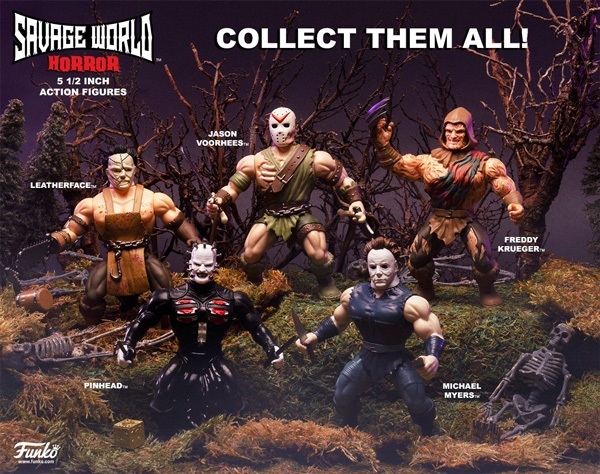 Funko’s own line, Savage World, is next in line to dominate the toy markets, and is done in the familiar style of having muscular bodies, articulation, and accessories. 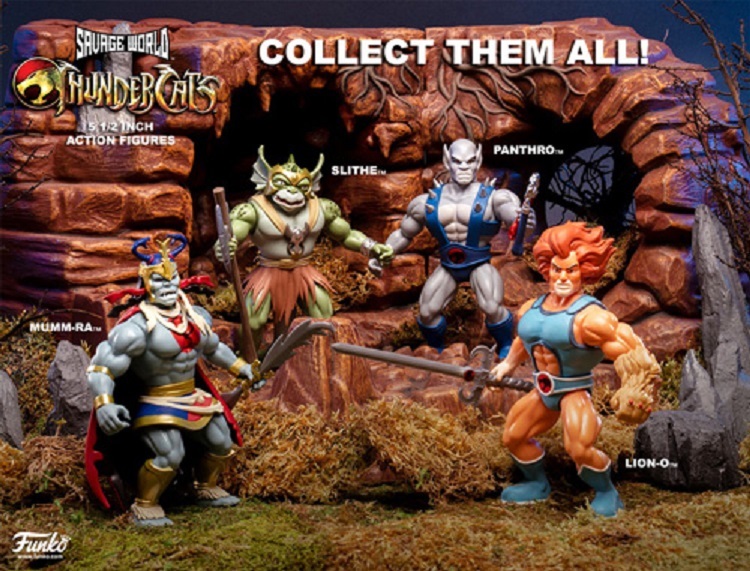 But O’Brien is combining the barbaric inspirations with other hit properties with Thundercats and the likes of Freddy Krueger, Jason Voorhees, and Leatherface as part of the Horror collection. 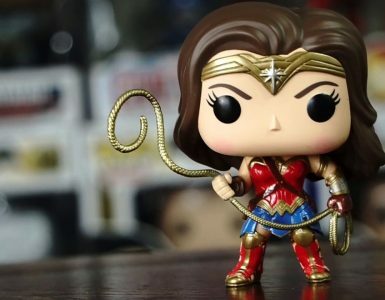 “I am firmly and out of box person, but I’m coming at it from a designer’s point of view, because they don’t understand how much work we put into, like the back of the figure. 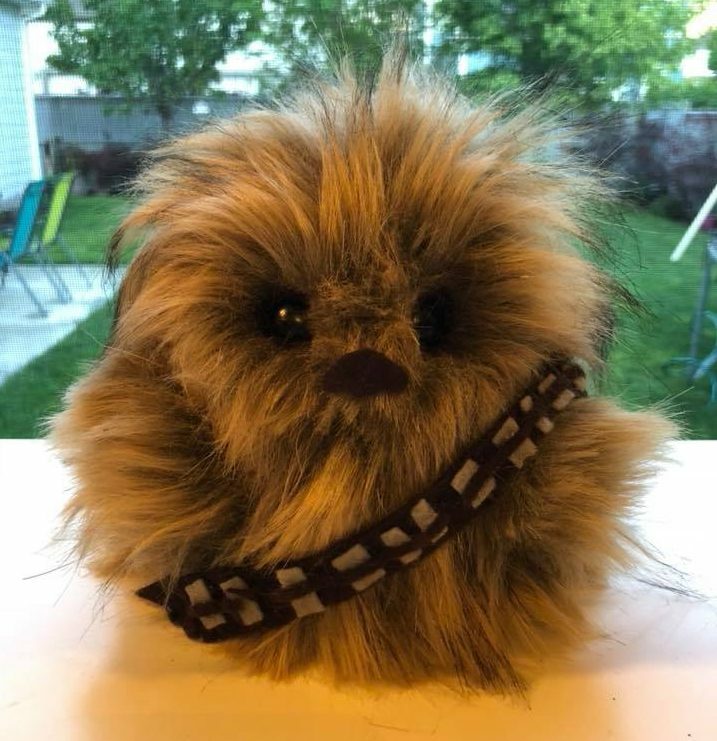 The box, to me, is meant to protect the product inside. So if it gets torn, dinged up, or whatever, that means you figure didn’t. 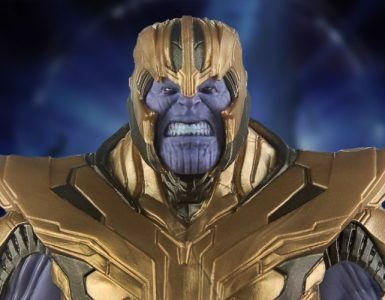 It’s the bumper of the car, do you know what I mean? They say that it is best not to meet your heroes, but for the throngs of passionate Tiny Ghost and Funko fans in Singapore during STGCC, meeting Reis O’Brien would have been a dream come true. 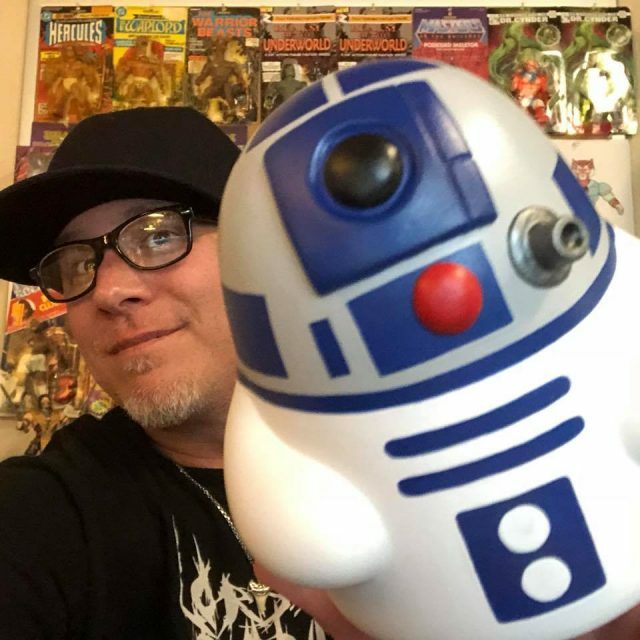 Reis O’Brien with Geek Culture. 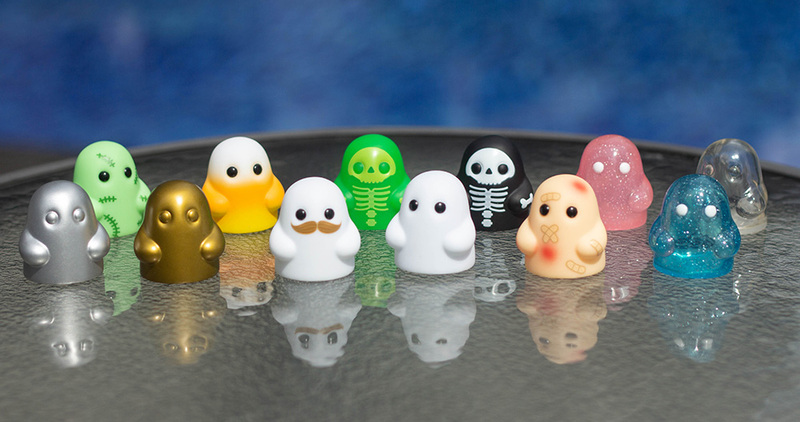 Accompanying photos courtesy of the Facebook group, Tiny Ghost Bimtoy Collectors.